Piper and Pip Reynolds are identical women from parallel realities. They are married to Joe Reynolds and live in the same beautiful house, but their slight differences come from the forks in the road of life and decisions are made. Where Piper is a teacher, Pip is a real estate agent. 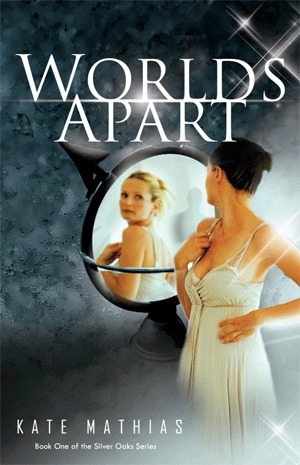 Through an odd connection they are able to call one another to each other’s worlds in times of great emotional distress or joys. 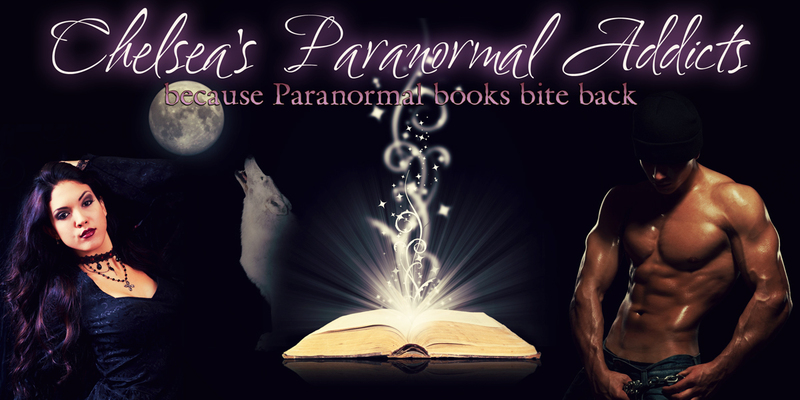 Kate Mathias creates a new spin on the Paranormal Romance genre. She draws us into the lives, loves, triumphs and failures of two ordinary women in extraordinary circumstances. It’s amazing to see how each woman changes and grows through their friendship and hardships. I highly recommend this book for women and fans of slice of life romance with a paranormal twist. Kate Mathias gets 4 Enthusiastic Flowers. I can’t wait to read book 2 due in 2013. 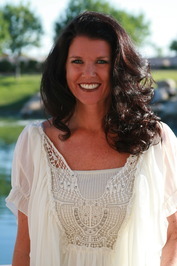 Kate Mathias is a former elementary teacher and real estate agent. She was born and raised in Iowa, but recently moved to Phoenix. he lives in Arizona with her husband and their three children. Kate recently published the first book in the Silver Oaks Series. She is currently working on the second book, Hiding in Plain Sight set to be released in 2013. Kate enjoys reading, writing, and spending time with her family. Find Kate online on Facebook, her Website, Amazon, and Goodreads. Dannika Dark's "Impulse" Blog Tour & Giveaway!